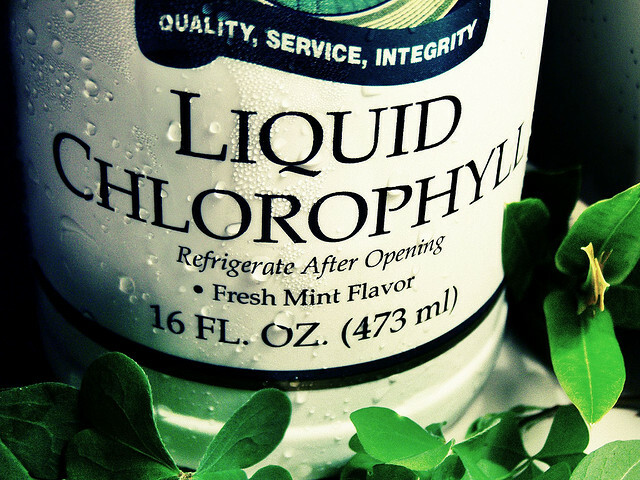 6 Benefits of Chlorophyll and How to Get It! Benefits of chlorophyll you didn't know. What I've noticed from taking it, and how to get enough of this supernutrient! Reader Question: How Do I Get Calcium on a Vegan Diet? These 5 vital nutrients are especially important for vegans: What they are and how to get them for best absorption.